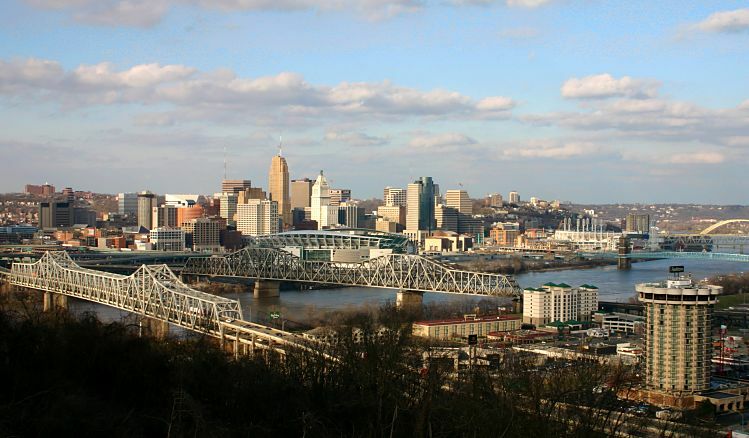 My home, Cincinnati, Ohio, has an abundance of homeschool co-ops and other opportunities for group learning. Here’s an incomplete list of homeschool co-ops in the greater Cincinnati area. Locations and meeting times may have changed. Please visit the website or e-mail for up to date information. E-mail me at Carol@homeschoolcpa.com with additions or corrections. narrow the search by including your state and/or county. It may take a bit of digging, emailing and persistance, but eventually you’ll find a group that may nmmet your needs! Can’t find a co-op near you? Buy my book Homeschool Co-ops: How to Start Them, Run Them and Not Burn Out and start your own co-op! Thanks for some of the info on co-ops! We’ve been in and out of a few, and I was looking for some ideas for the latest one we’ve joined.